Oscar Horacio and Muriel Rens are putting together Golden Book of Gibraltar, which will hopefully be ready for Spring 2011. i-Marbella asked the editor, Muriel Rens, what the book is about and where can you find it. 1. 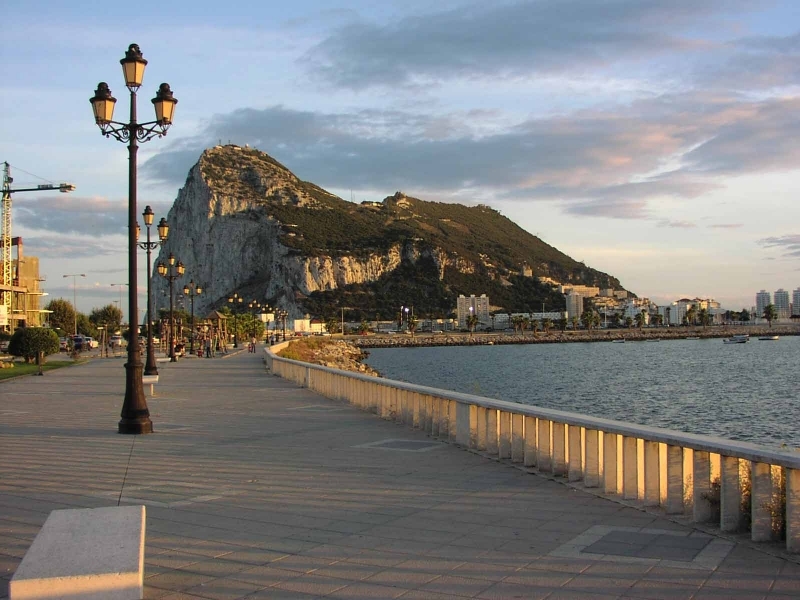 What is the Golden Book of Gibraltar? The Golden Book of Gibraltar is a social book dedicated exclusively to Gibraltar to commemorate important events, its history and social scene. It will be used to represent outstanding members of the business community of Gibraltar, which in some way have made a contribution to the progress of making Gibraltar the thriving entrepreneurial and cosmopolitan town it is today. The book is part of a series of books done in different countries and cities devised by Oscar Horacio who holds the patent for the Golden books and follows the success of previous editions since 1997. Being a hard cover it will be cherished for many years as a memento for the person participating, his or her family, friends and clients. The book will also be promoted in key locations in Gibraltar and Spain and will be sold locally in various bookstores. It can also serve as a unique marketing tool as people can also advertise themselves or their businesses separate to their biographies. 3. Who are chosen to appear in the book? The people chosen are target ed from the business, professional, political, artistic, sport and social community, plus important personalities who by their actions or success deserve to feature in the book. Outstanding members of the community are also encouraged to nominate. Following the success of the Golden Book of the Businesswomen of Marbella 2010, Oscar Horacio is putting together The Golden Book of the Businesswomen of Marbella 2011 which will be a special edition to celebrate the CENTENARY OF THE INTERNATIONAL WOMEN´S DAY. A small delegation of Marbella real estates, hotels and clinics will represent Marbella during a business breakfast and showroom which will be attended by an exclusive guest list of press, communications, professionals, investors and players of the Riga social scene. A movie will be shown about Marbella in which we will show why it is the perfect moment to holiday and invest in Marbella or even relocate to Marbella. A welcome cocktail will be held in Suite Riga, courtesy of the Suite Puente Romano team! Last but not least, Oscar Horacio is proud to present on the 4th of March at the Manolo Santana Raquet Club the Marbella te Quiero jewellery line (pendants, bracelets, rings, watches) designed by Manuel Spinosa, inspired by Marbella’s landscape, landmarks such as the Russian and Rhinoceros statues and of course its all year round sun!! The exclusive, although affordable jewellery in silver and gold will be sold online, in several shops and hotels in Marbella and will be a unique alternative to the more traditional souvenirs of Marbella not only for tourists but for all of those who love Marbella.